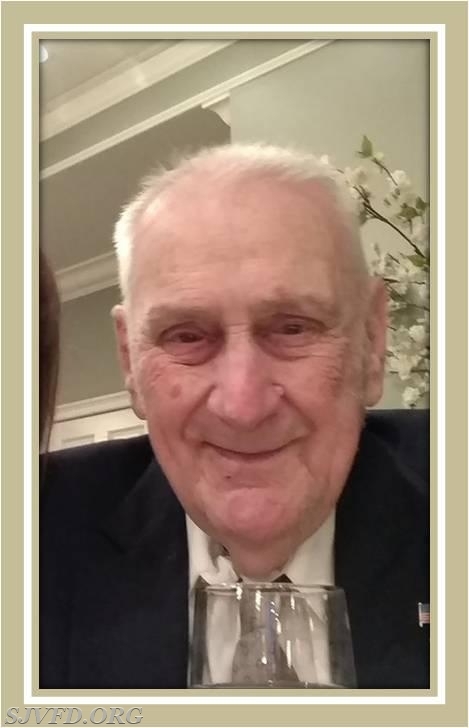 It is with great sadness that the Stonewall Jackson Volunteer Fire Department and Rescue Squad announce the passing of Charter Member Ivan Cook on May 30th, 2018. Ivan was one of the original 47 members of our Department accepted into membership February 9, 1970. Throughout his many years of service and since retiring, he has remained a mentor and friend to many of us in the department. Ivan was also a beloved husband, father and grandfather and will be sorely missed. Ivan’s memorial will be private. Information on donations will be forthcoming from the family.